Los Angeles, CA – There’s a brand new full-length film in the ever-popular My Little Pony canon. Following a theatrical run in the fall of 2014, where the film opened with enthusiastic reviews to packed crowds in over 400 theaters, My Little Pony Equestria Girls: Rainbow Rocks available today in the U.S. and Canada from Shout! Factory Kids, in collaboration with Hasbro Studios, as a single-disc DVD, and in a Blu-ray/DVD/Digital Copy combo. 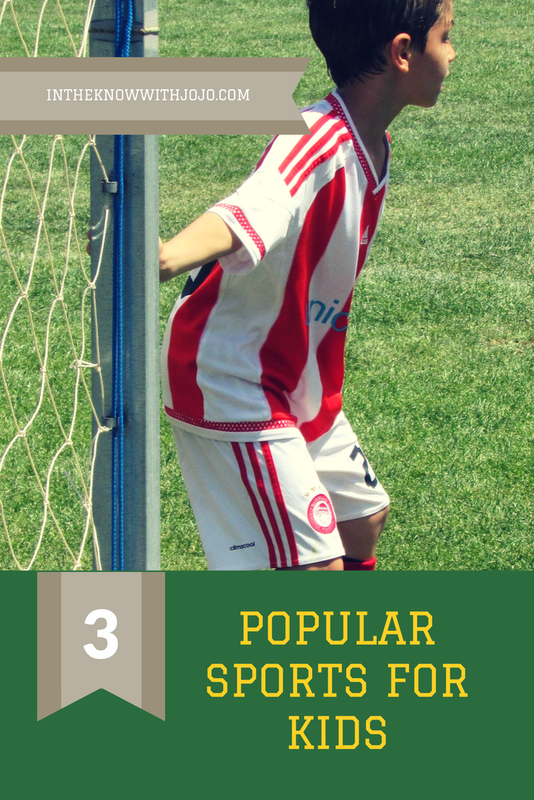 Bonus features include an Audio Commentary, 8 Prequel Shorts and Sing-Alongs. 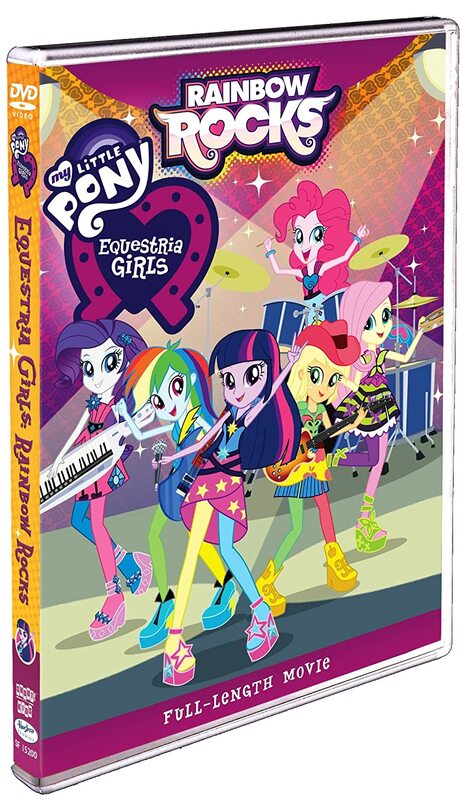 My Little Pony Equestria Girls: Rainbow Rocks is now available at Amazon.com, ShoutFactory.com, Target.com, and Walmart.com. 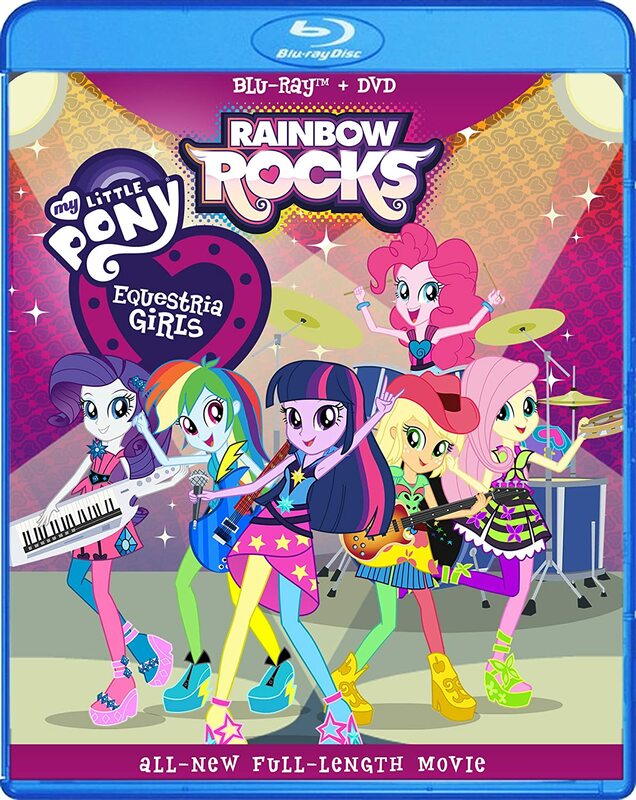 My Little Pony Equestria Girls: Rainbow Rocks make the perfect gift or stocking stuffer. Bring all the My Little Pony fun you had as a child to life for your little one!